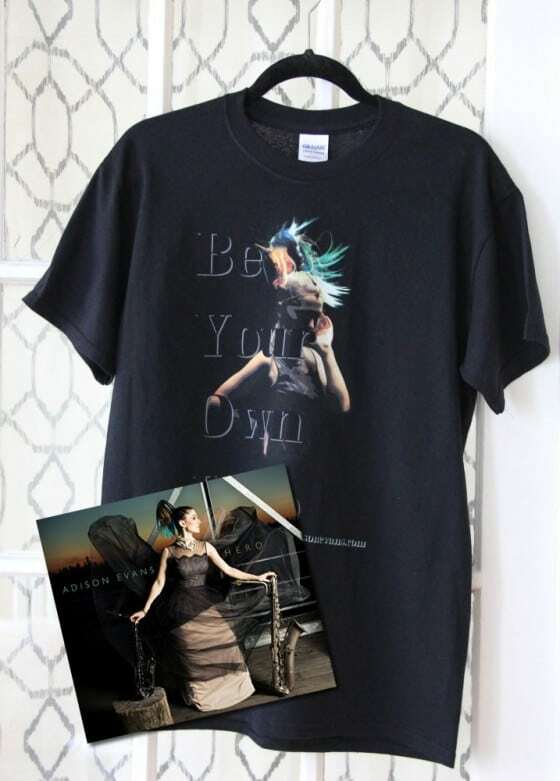 Your BE YOUR OWN HERO shirt is paired with a Signed Physical Copy of the Album. 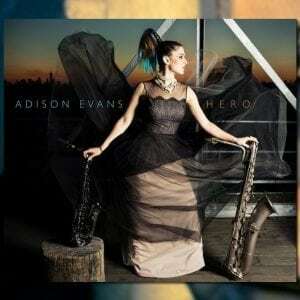 Inspire those around you to be heroes everyday by sporting an official Adison Evans “Hero” T- Shirt, photographed and designed by Simon C.F. Yu! These Gildan Ultra Cotton Tees are high quality and super comfy! 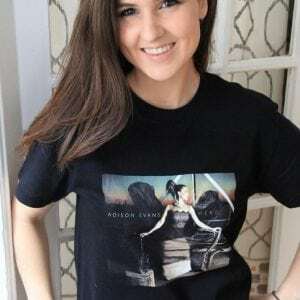 Your shirt is paired with a Signed Physical Copy of the Album, that features stunning layout/design work by Jack Frisch from Upright Graphics, and incredibly powerful photos by Simon C.F. Yu, styled by Yuko Nakao, Hair by Yasutakè Kosaka, Makeup by Mika Mitamura. The concept for this design is inspired by Adison’s original song, “Do What’s Best For You”.. It is so important for one to focus on their individual well being, especially in a world full of chaos, and one in so much need of more love. It all starts at home, and then thereafter resonates outward effecting those surrounding you, creating a better world.